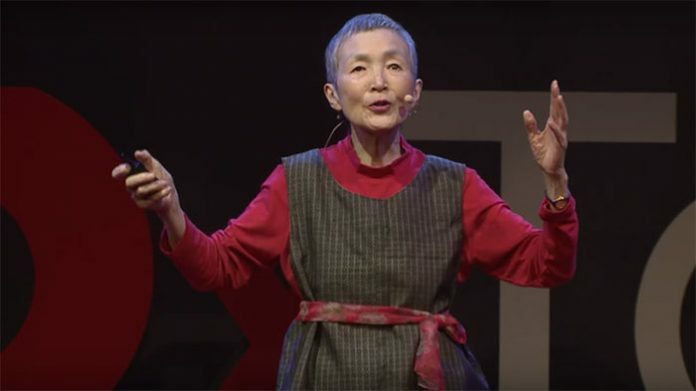 Masako Wakamiya is far from your typical senior citizen. 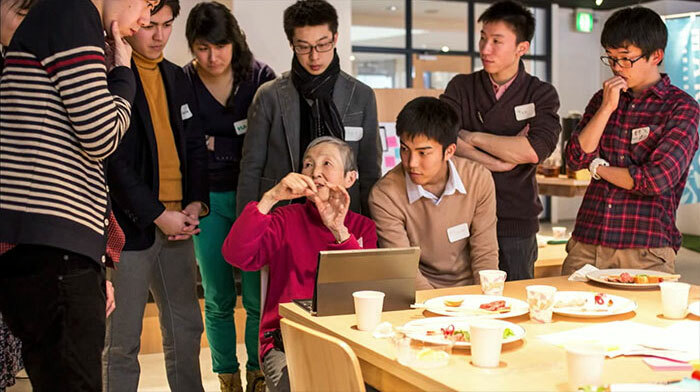 At 81 years old, this tech-savvy Japanese woman used everything she knew about code to produce an iPhone app, and she wants to inspire other seniors to do the same. 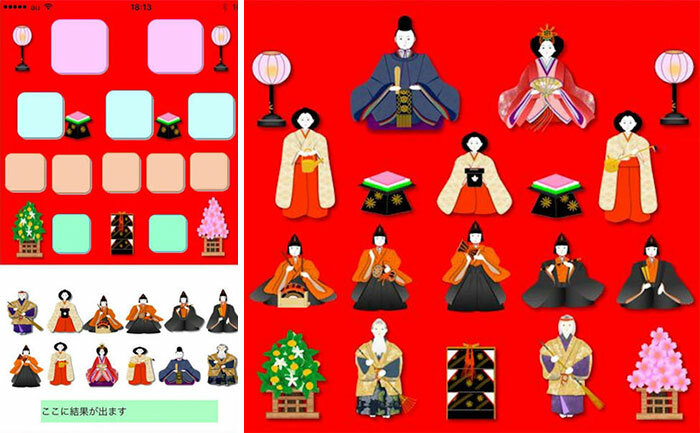 The app, called Hinadan, is based on a traditional Japanese holiday known as Girls’ Day. 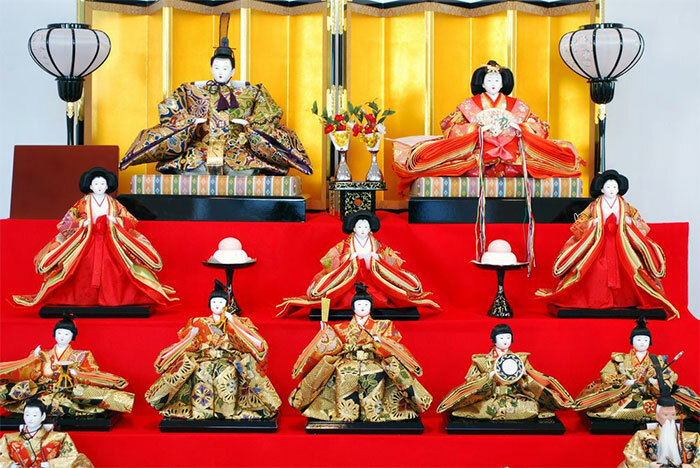 It’s a simple game in which the player must arrange a series of dolls in a specific order, guided by ‘beeps’ of either approval or disapproval. Wakamiya bought her first computer at 60 when she was forced to retire after 43 years of service at a major bank. 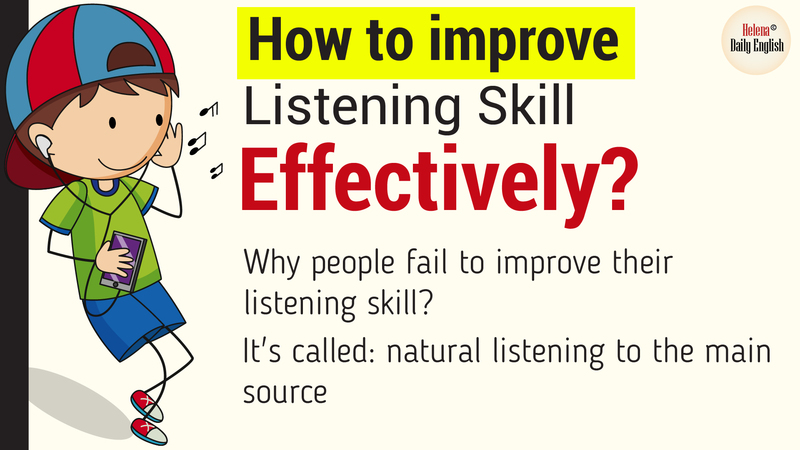 At a TEDxTokyo talk she gave in 2014, she described how she set up the computer completely on her own and began chatting online, an experience which gave her a new sense of purpose. She now operates an adorable website full of Excel art tutorials and other guides for senior computer users.